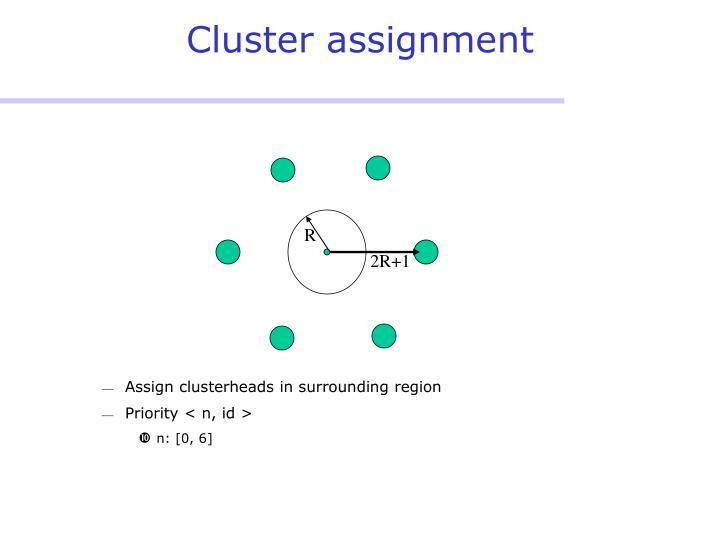 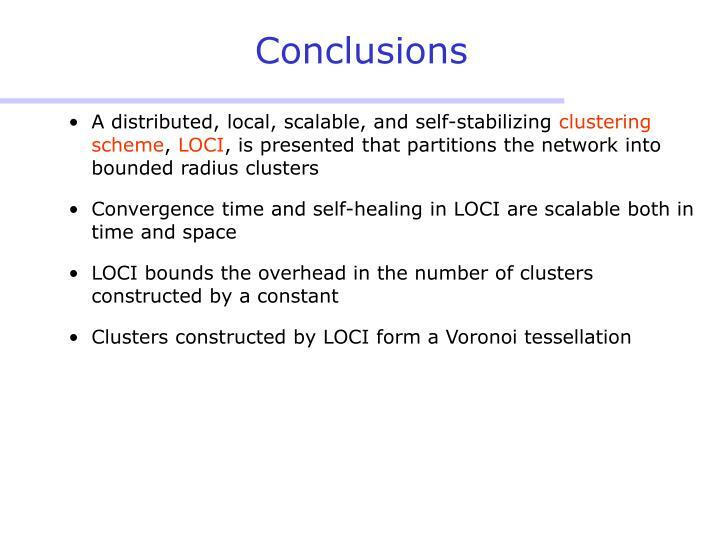 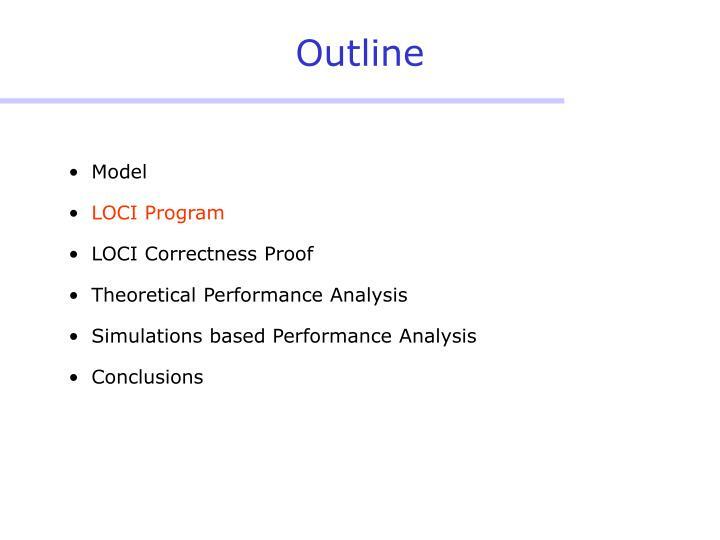 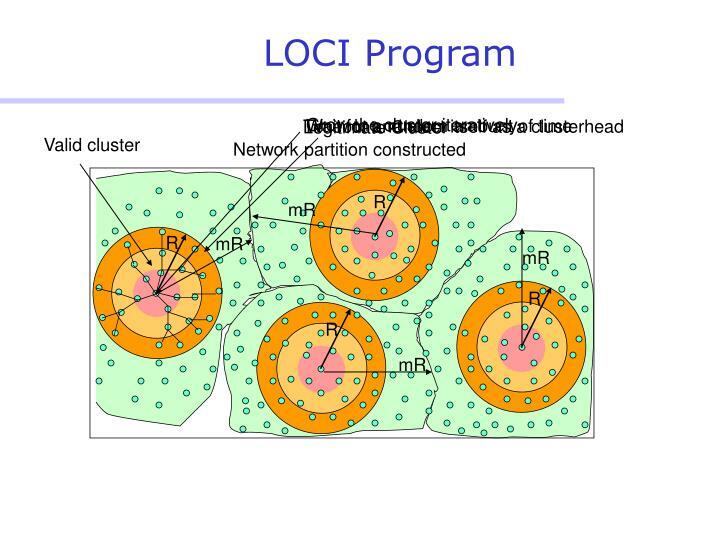 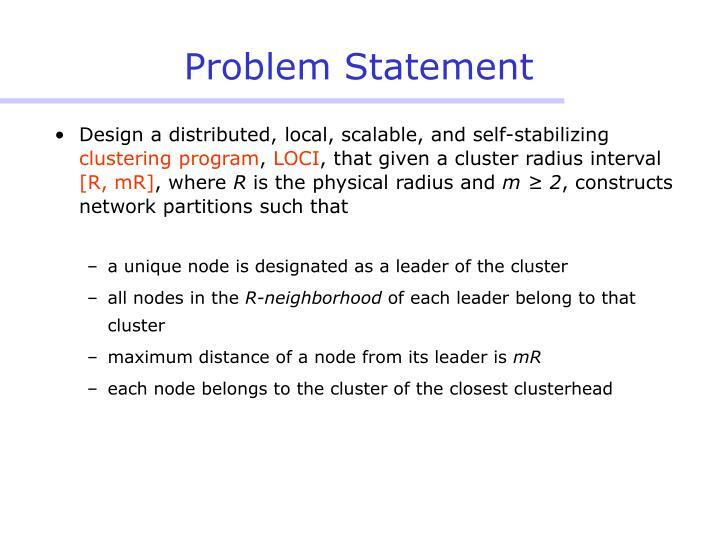 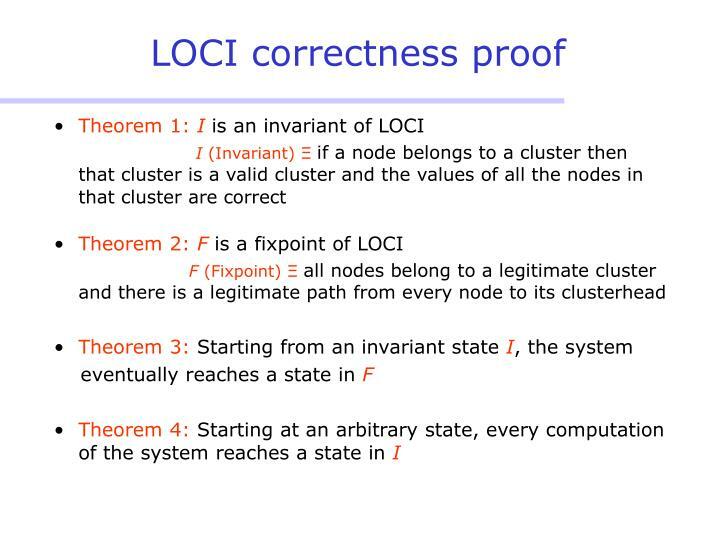 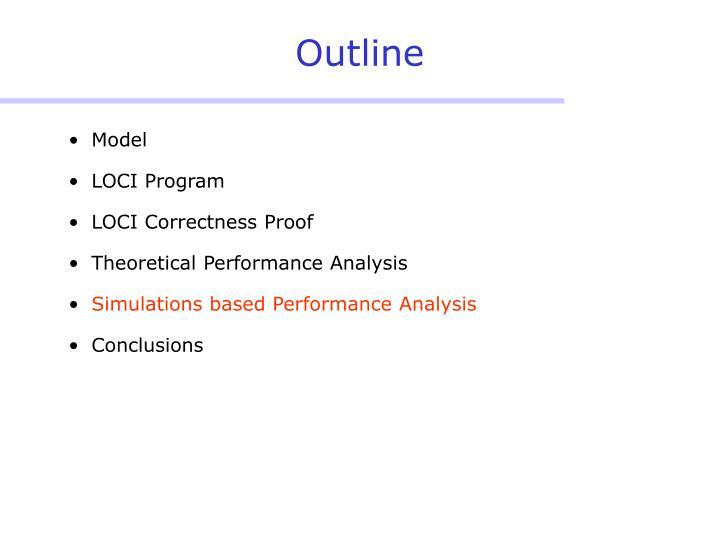 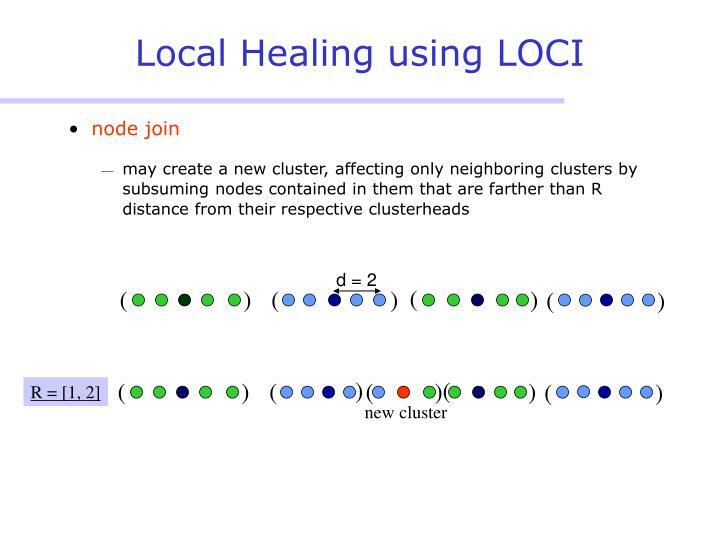 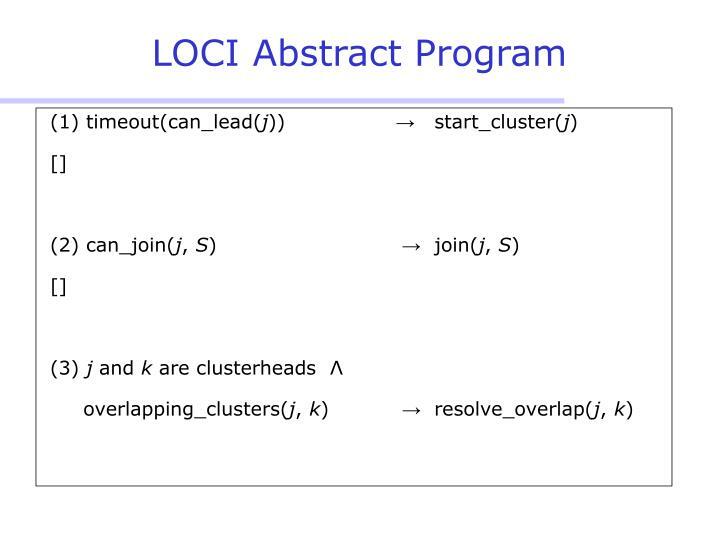 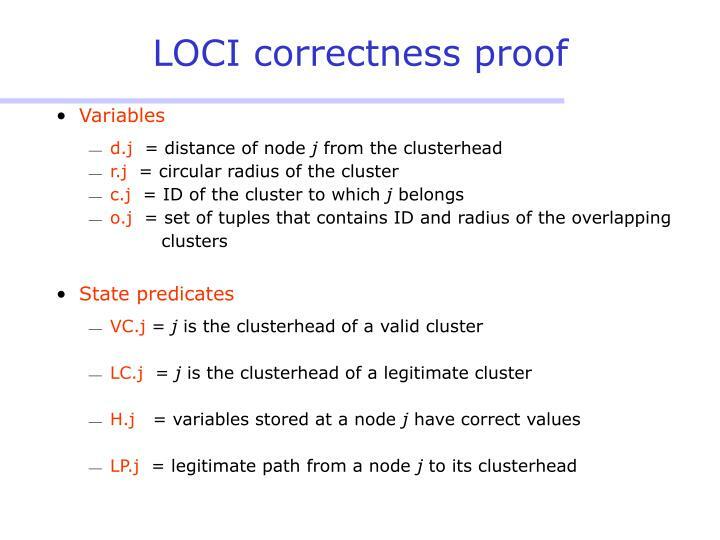 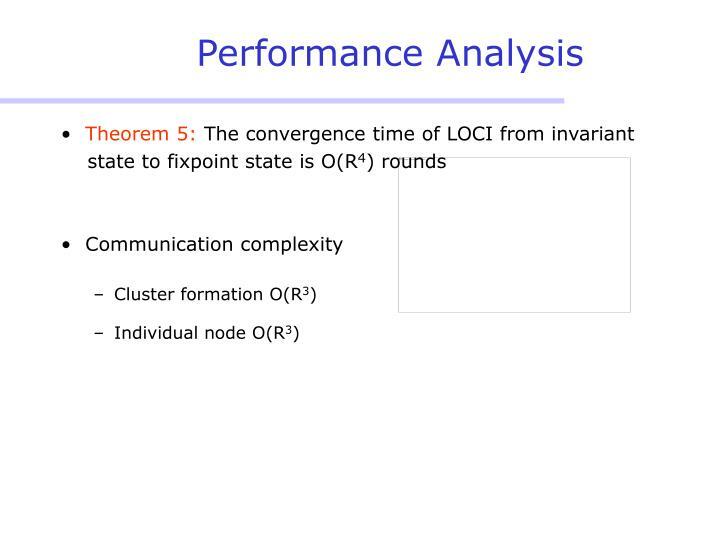 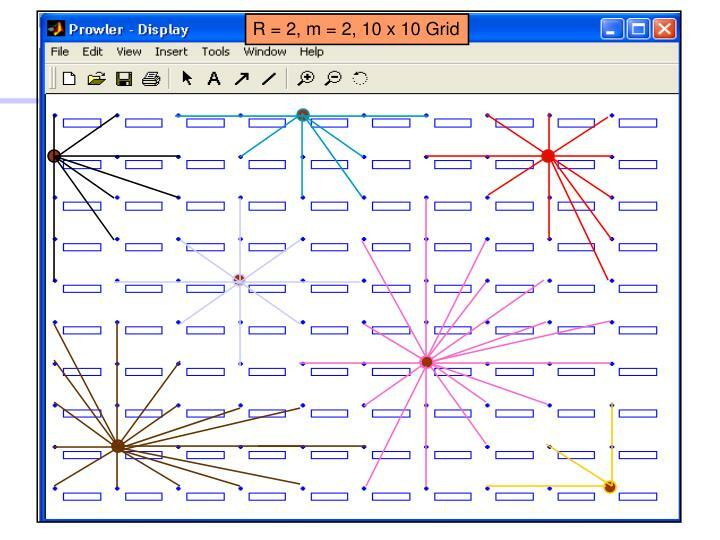 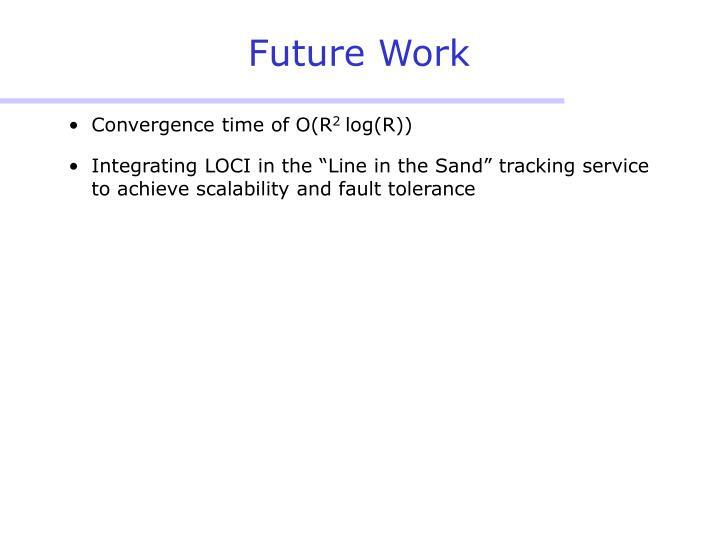 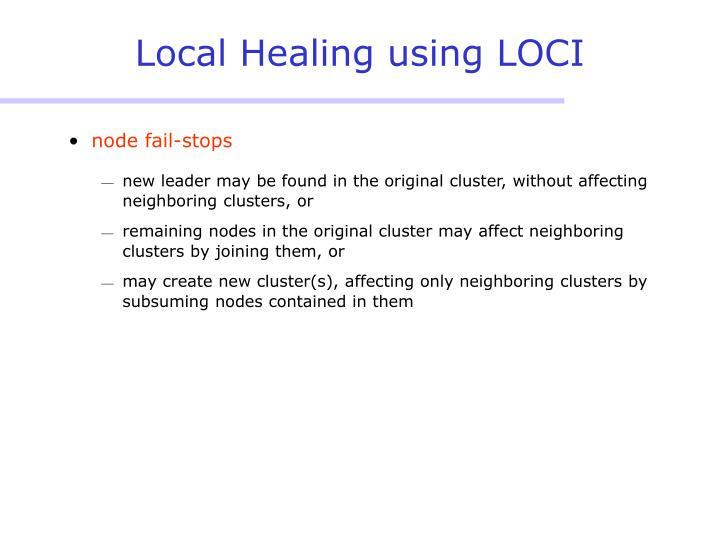 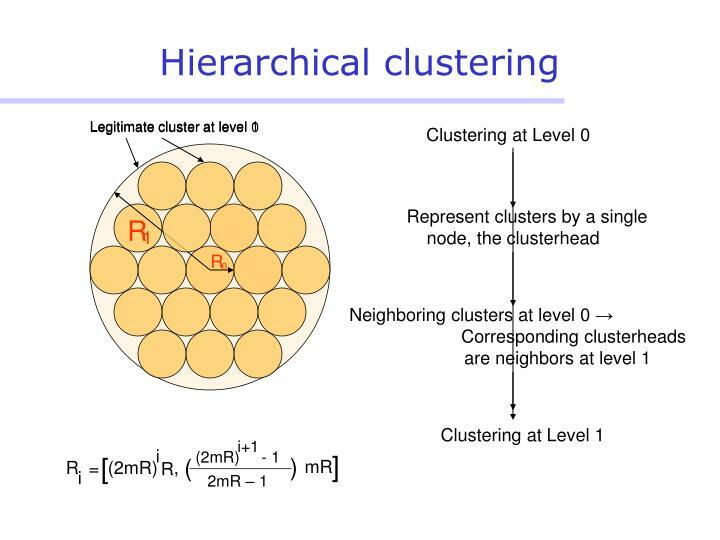 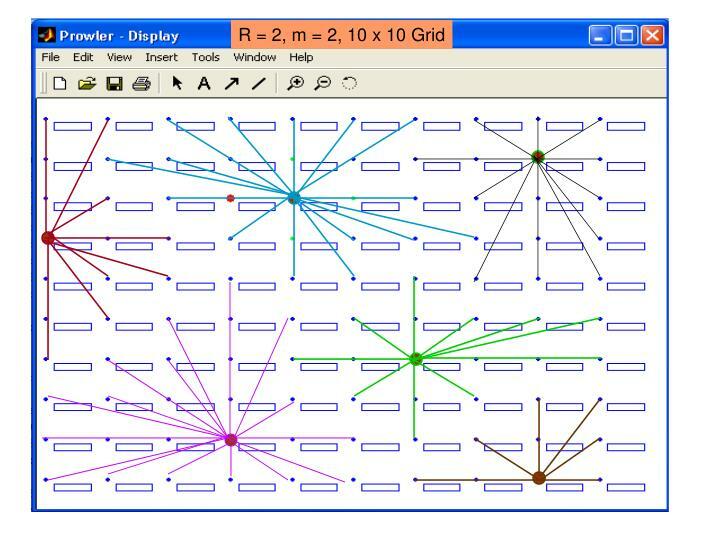 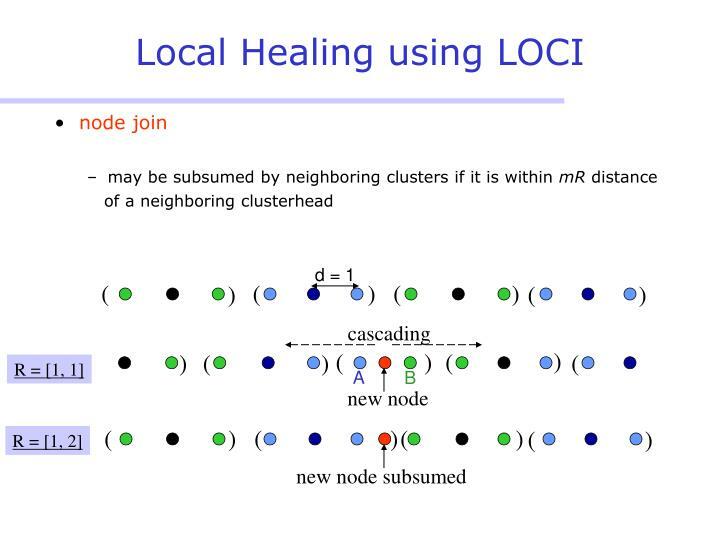 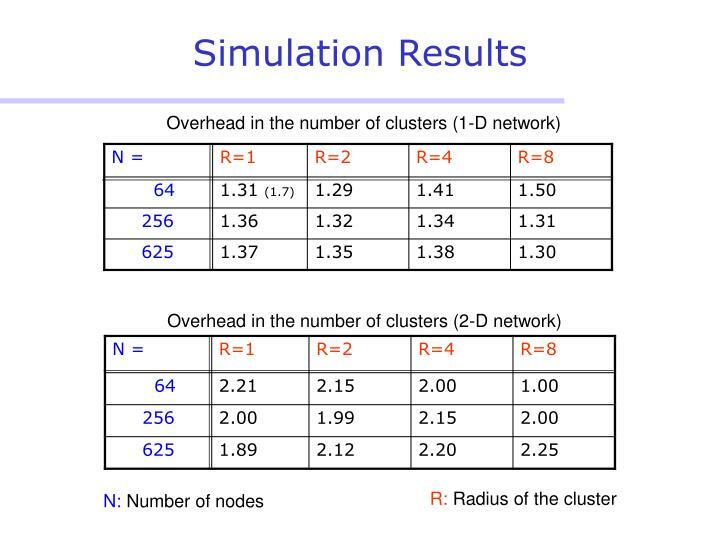 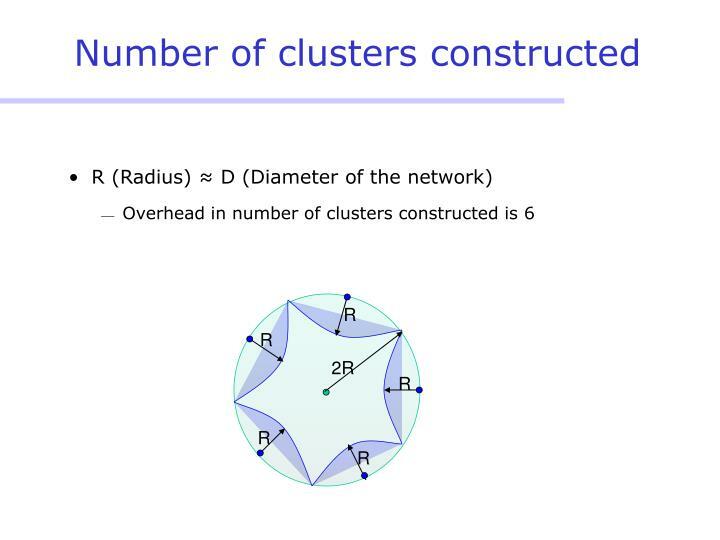 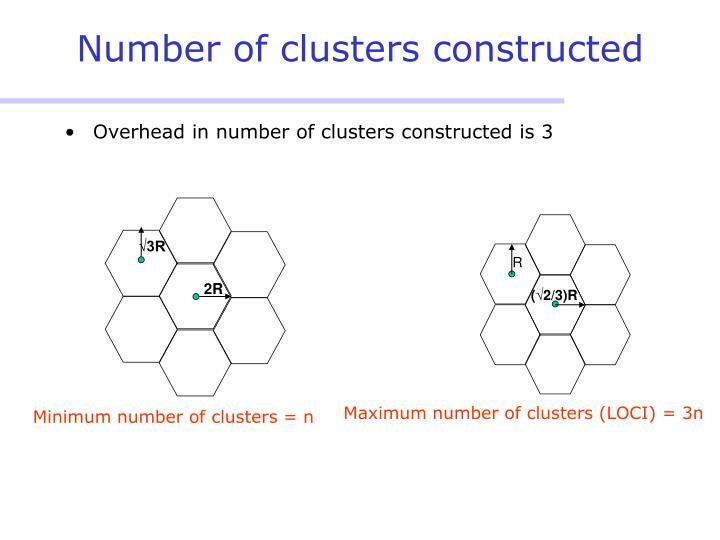 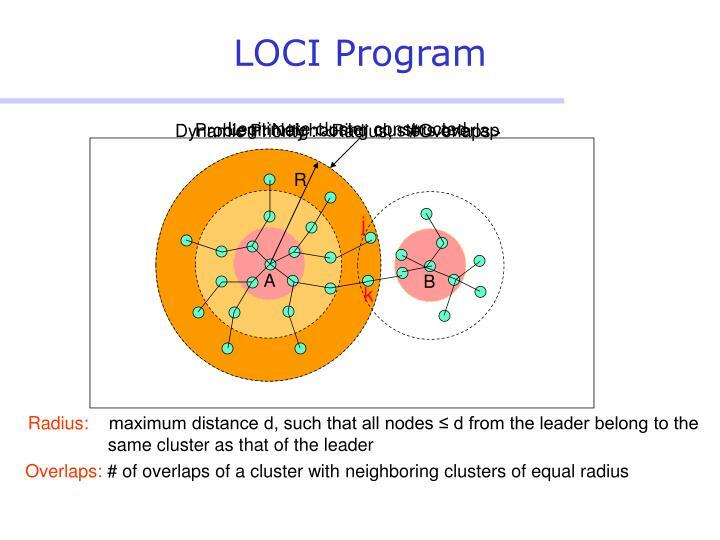 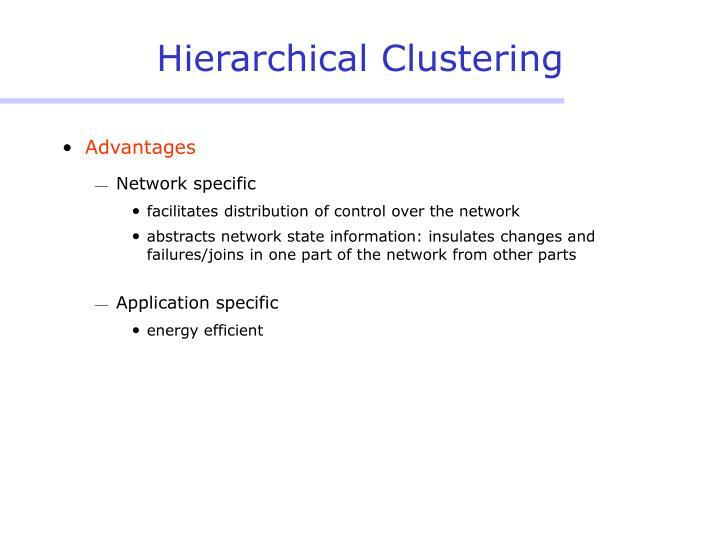 LOCI: Local Clustering Service for Large Scale Wireless Sensor Networks. 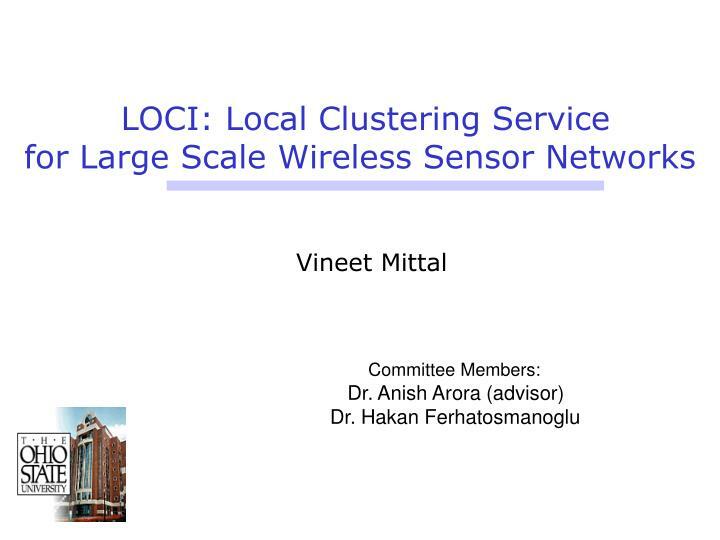 Vineet Mittal. 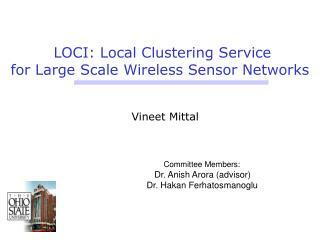 Committee Members: Dr. Anish Arora (advisor) Dr. Hakan Ferhatosmanoglu. 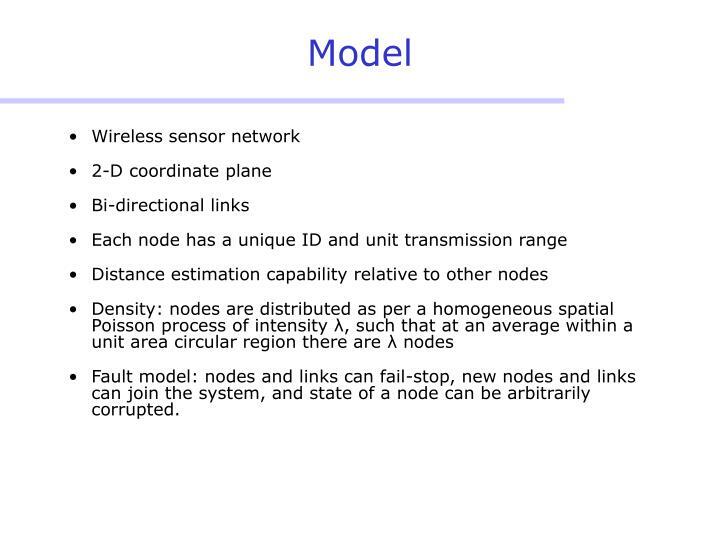 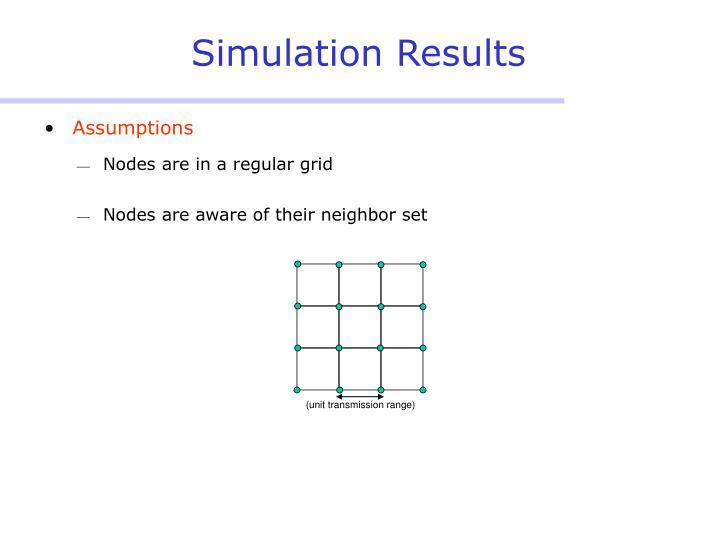 Fault model: nodes and links can fail-stop, new nodes and links can join the system, and state of a node can be arbitrarily corrupted.